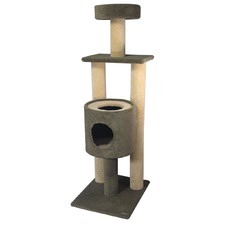 Treat your furry friends with cat trees and scratching posts from Temple & Webster. 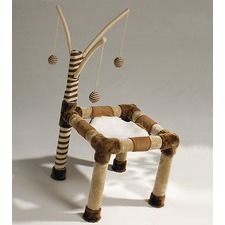 Little kittens will love the playful range of fun cat furniture perfect for excitable pets. 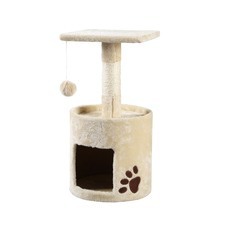 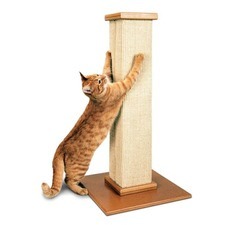 Keep the cats from ruining your furniture and give them something to enjoy with a modern cat climber cat tree, or a tactile, neutral cat scratching post. 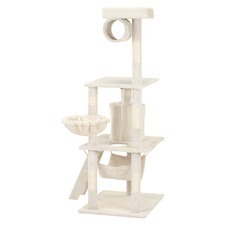 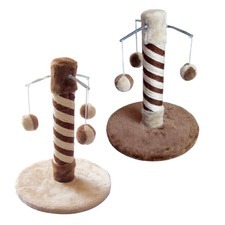 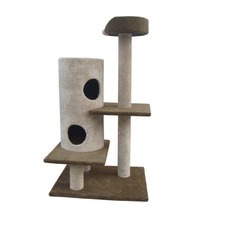 Create a fun and exciting space for your pet to play with cat trees and scratching posts from Temple & Webster. 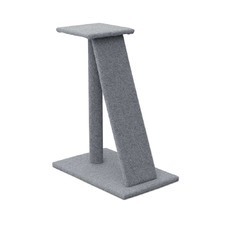 Cats can spell disaster for your furnishings. 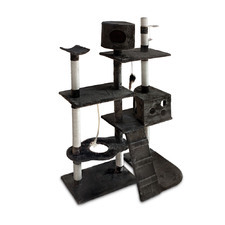 Keep your little kittens entertained with cat scratch poles, cat trees and vibrant cat towers and condos. 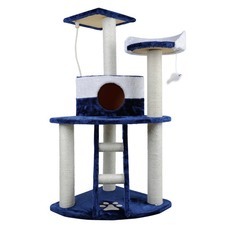 Give your cat its own indoor or outdoor playground with furry cat trees, cat toys and cat supplies, designed to enrich your cat’s playtime. 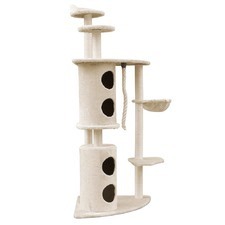 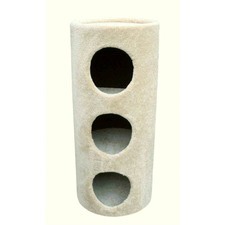 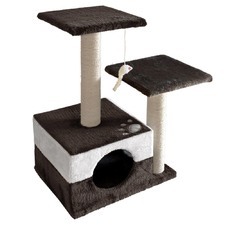 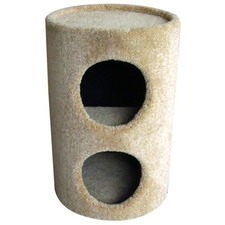 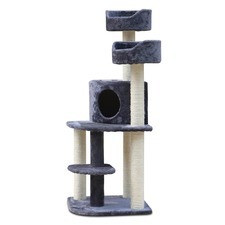 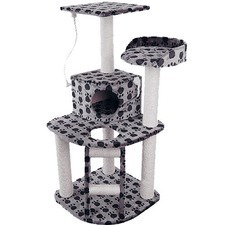 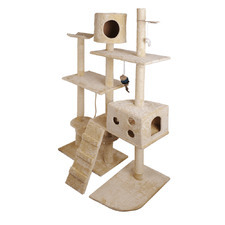 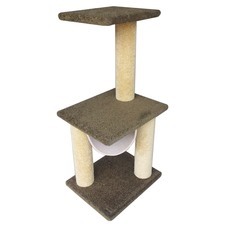 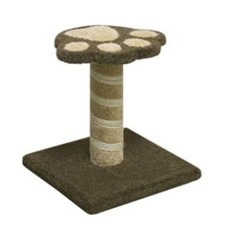 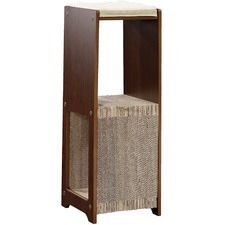 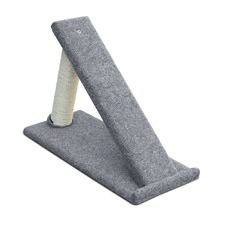 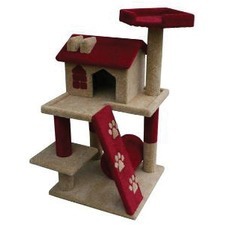 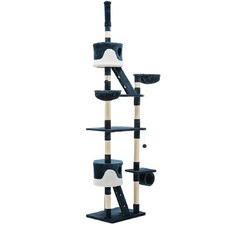 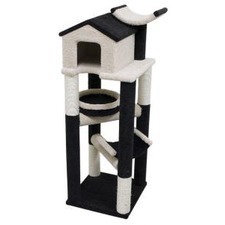 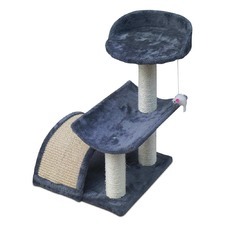 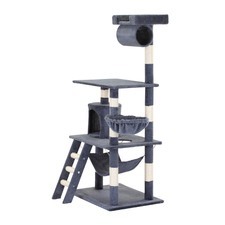 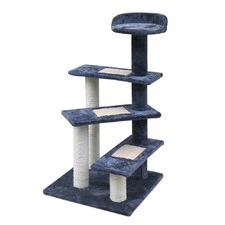 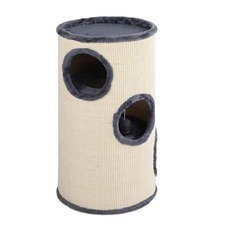 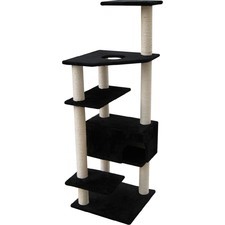 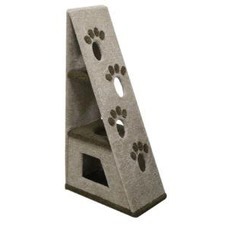 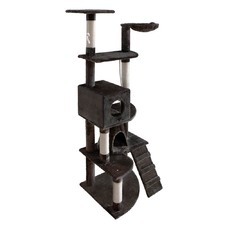 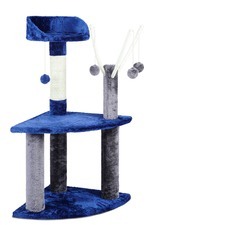 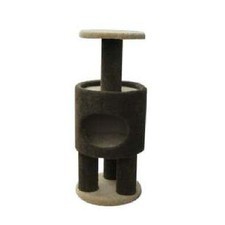 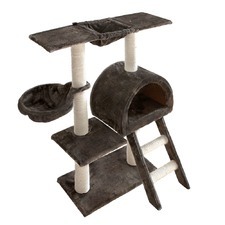 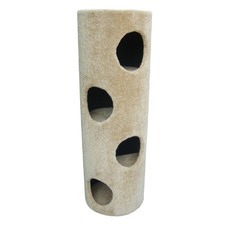 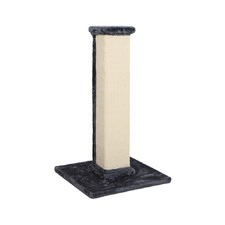 Cat trees have a carpeted finish and come in a variety of colours to suit your style. 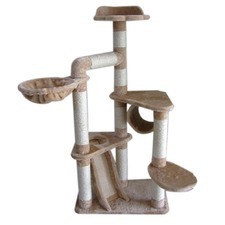 Made for climbing cats, cat trees are perfect for adventurous pets; with many different levels, tubes and cat scratch poles to play with. 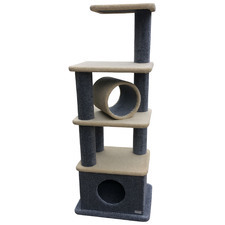 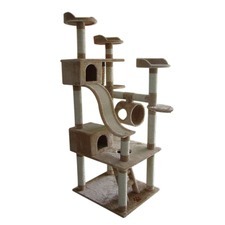 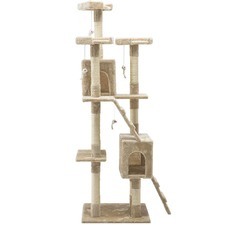 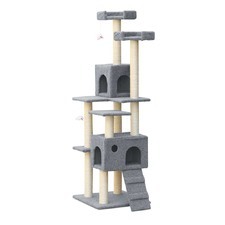 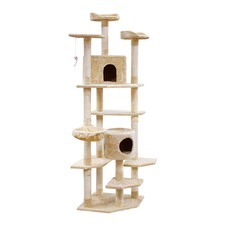 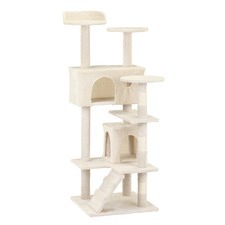 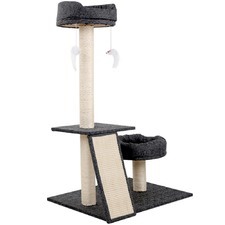 Cat trees and cat towers and condos come in a wide range of styles, shapes and sizes; from big feline condos and luxury cat furniture, to more manageable scratching posts and cat poles. 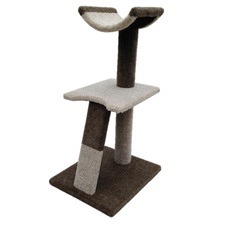 Keep a note of the height of your cat when looking for cat furniture to get the size that suits them best. 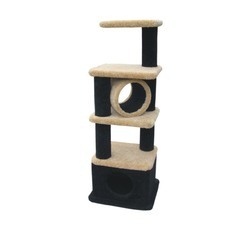 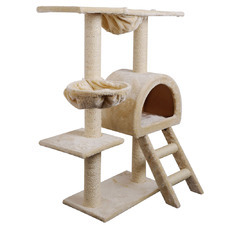 Cat condos offer a luxurious home for your cat to sleep and play, while cat scratching posts and cat scratchers are more practical pieces of pet furniture. 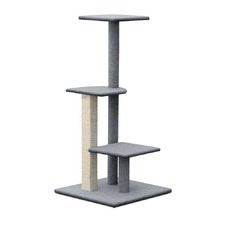 Choose neutral scratching posts and cat poles in sisal or carpet to keep your cat happy, without losing out on style and quality.